Earth Hour will be celebrated on March 29 from 8:30pm to 9:30pm (your local time). Earth Hour is an annual event where people, businesses, and cities around the globe are urged to turn off as many lights and electrical gadgets as they can for one hour. While this saves electricity, the bigger goal is to create awareness in people about simple changes they can make in their lifestyles to help our planet. Earth Hour began in Sydney, Australia in 2007. Last year, hundreds of millions of people in over 7,000 cities and towns in 154 countries and territories turned off their lights for an hour. 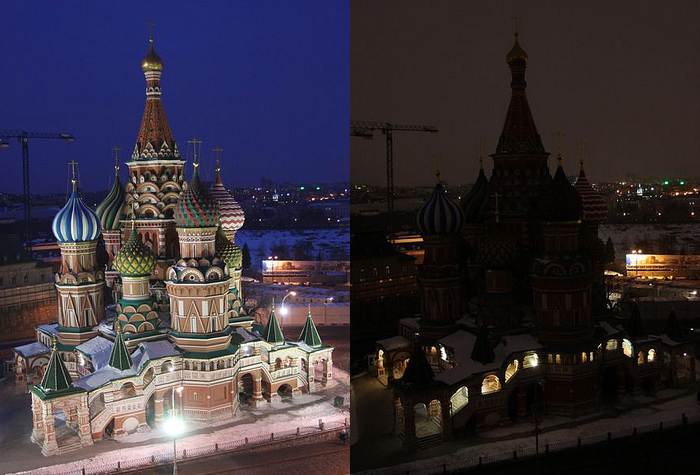 Many famous landmarks, such as the Sydney Harbour Bridge (Australia), the Burj Khalifa (UAE), Eiffel Tower (France), St. Basil’s Cathedral (Russia), Christ the Redeemer Statue (Brazil), and the Empire State Building (USA), also participated by going dark. If it is okay with others in your home, turn off your lights this year. For more information, you can visit http://www.earthhour.org. Here is Earth Hour 2014’s video.